Ridgecrest’s market has been active and moving this winter. The tide is up and buyers are back taking advantage of some screaming deals. With interest rates hovering at record lows of 3.89%, now is the time to jump in, shop, and ride the wave to a successful closing before rates and fees increase. 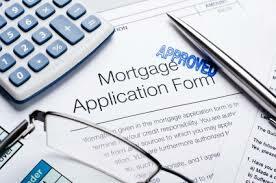 An FHA loan is a very popular way to purchase a home at this time. It allows for a down payment of 3.5% compared to 5% down payment with a conventional loan. There are fewer stringent credit requirements. And, it is possible to borrow money for the down payment from a family member as long as a paper trail of bank statements can verify the gift’s source. However, starting April 1, FHA will increase its annual mortgage insurance premium from its present 1.15% to 1.25%. Then on June 1, larger loan premiums will rise 0.35% of a percentage point, which will bring the total premium costs up to 1.5%. This is quite a remarkable rise. It means buyers will be paying about $55 more per month for their mortgage. In the end, future buyers will be paying more in payments, and they’ll be buying less house. 1) Pre-approval letter. Receive one from a lender with a proven track record of closing loans smoothly and quickly. Having a letter upfront allows you and your agent to find a home in a specific price range. It also lets the seller know that you are a serious buyer. 2) Make an enticing offer. Having fewer demands on your offer increases the chances of the seller selecting yours. 3) Know your limits. Use the knowledge of your financial situation wisely. Have 1% of the house price available for an earnest money deposit. 4) Find a home under your budget. Make an offer on a house that is under your pre-approved limit. By doing so you may be able to offer more for a home that may be the focus of other buyers who are stretching themselves. 5) Find experienced help. Seek a local realtor who has experience with the local home market. Ask who he or she uses as a team for lenders, home inspectors, and escrow companies to speed the closing process along. A successful escrow requires a highly coordinated team working together. 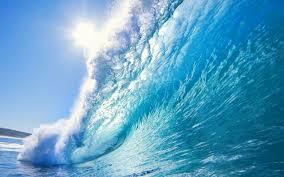 Call me, Clint Freeman at (760) 382-1082, and let's ride the wave together into a sucessful home purchase! 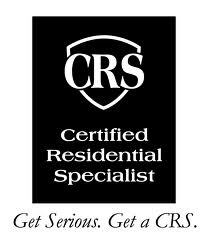 I am a Certified Residential Specialist ready to get serious and talk how about how to find a home that is a perfect fit for you.